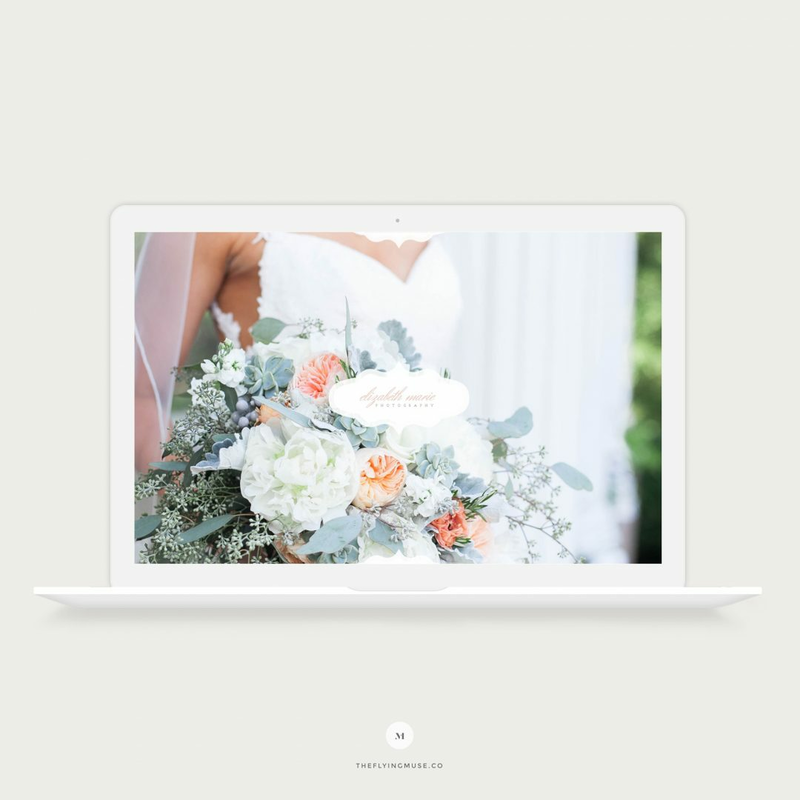 Elizabeth Marie is a Showit 5 design with a vintage flair for wedding photographers with elegant elements making sure your brand attracts your dream client. * Templates require you to have a working knowledge of Showit 5 in order to use & customize them. All customization, setup, and installation is done by you (the purchaser). Installation, setup, and customization available for an extra fee.